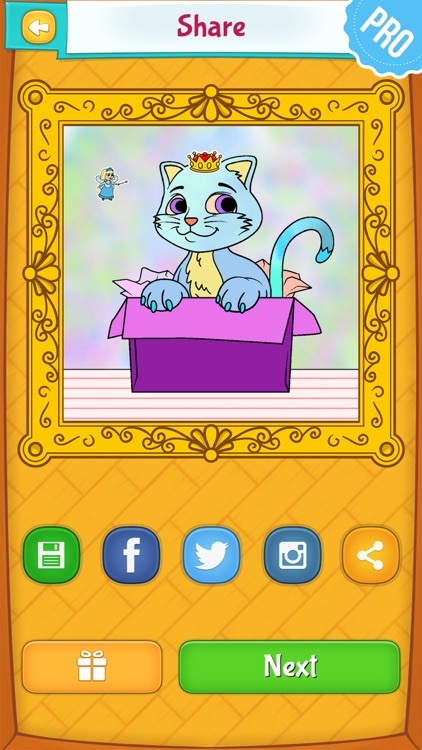 INSPIRE YOUR CHILD TO EXPRESS CREATIVITY! 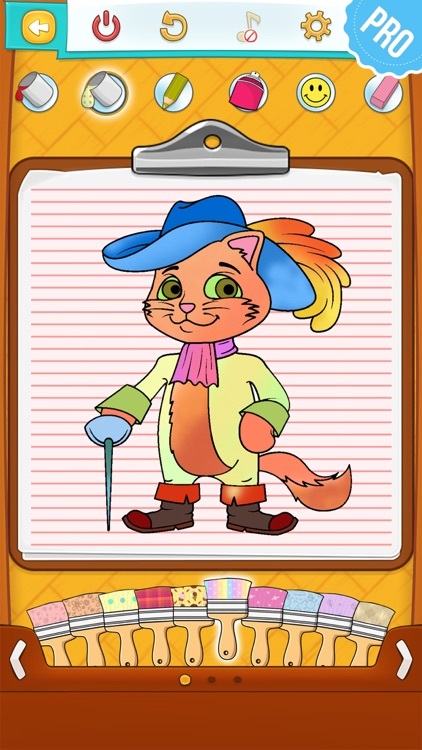 Get Cat Coloring Pages PRO and watch your little cat lover create cute tiny master-pieces! Make your child happy! There is nothing more precious for a parent than a child who is entertained by fun and educational things. 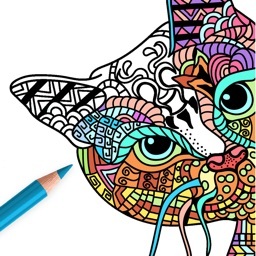 Coloring pages have always been a great way for kids to awaken their creativity and to keep them amused for a long time. 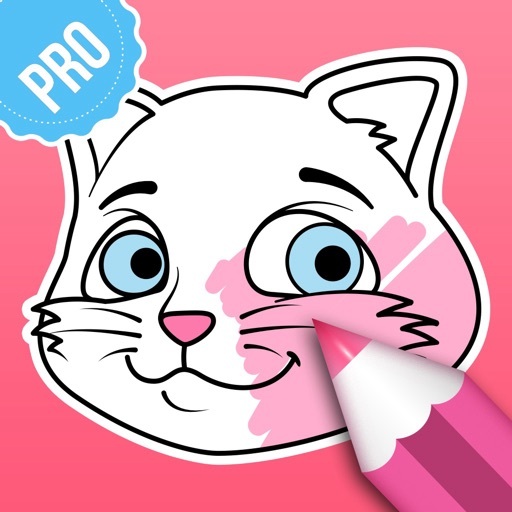 The joy of coloring in the whole page, following the lines and bringing life to simple cat drawings are real achievements for kids. Let your child become a tiny version of Van Gogh or Monet. 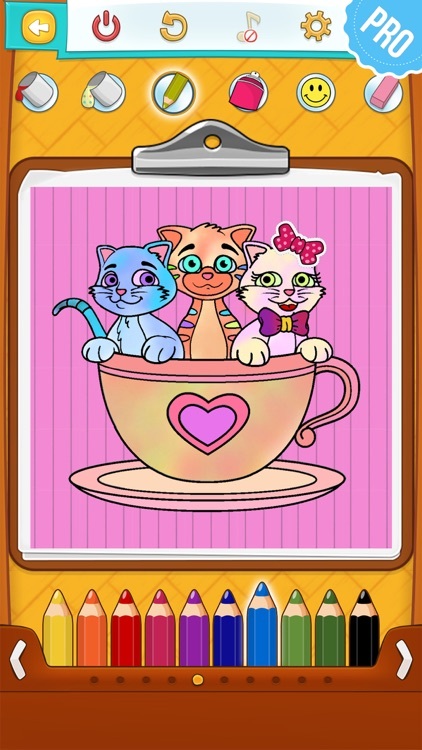 Download Cat Coloring Pages PRO and SUPPORT YOUR CHILD'S IMAGINATION. Kitty cat is a favorite animal to a lot of kids. 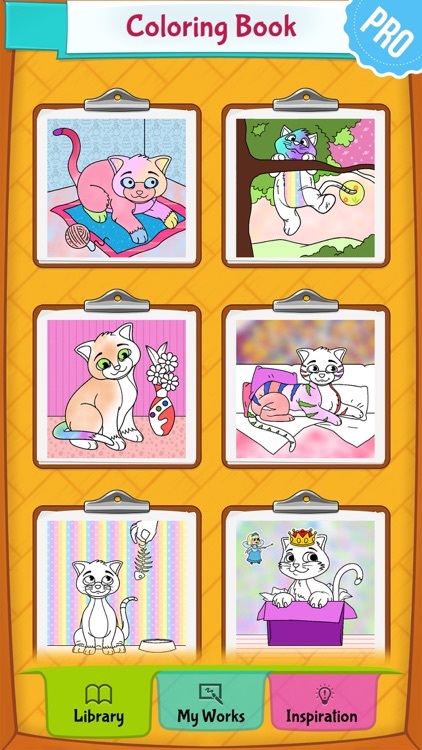 We have collected and made different cat drawings your child will enjoy coloring in. 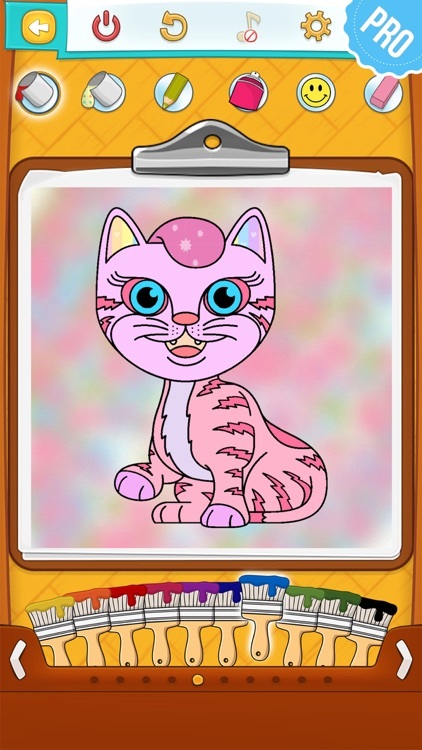 They will certainly enjoy the time spent playing coloring games and finding the right nuance for those small furry kittens. 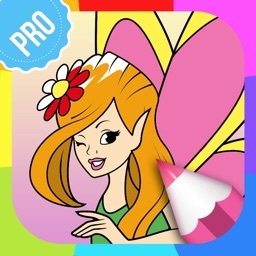 And while kids are busy playing with their new favorite coloring book app, you will have a moment for yourself. 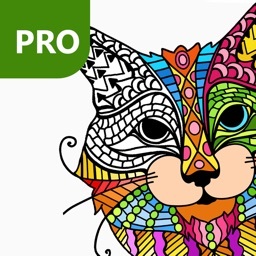 Coloring book will entertain kids long enough, so that they even have a calming effect on you, too. 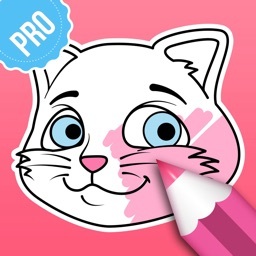 Coloring games have never had so many advantages! 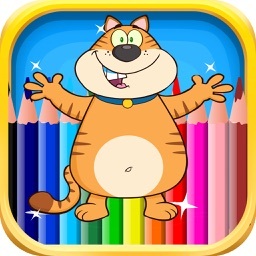 Download and install Cat Coloring Pages PRO and enjoy colorful silence!